Over 30 million people have been set free from addictions. 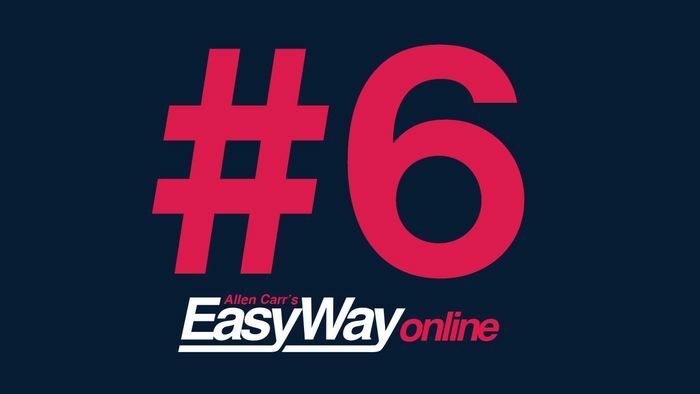 Allen Carr’s Easyway method has spread around the world by word of mouth for one simple reason, it works! Click on the link and fill in your details to get the first 5 chapters of his award winning method for free.